Given the heightened expectations from customers for flawless experiences, and the heightened expectations from management to optimize revenues, marketers are being challenged to enhance the overall customer experience by moving away from the traditional product-centric marketing model. Customer-centricity has become the new mantra for marketers looking to leverage the deep insights and intelligence that can be mined from customer data. 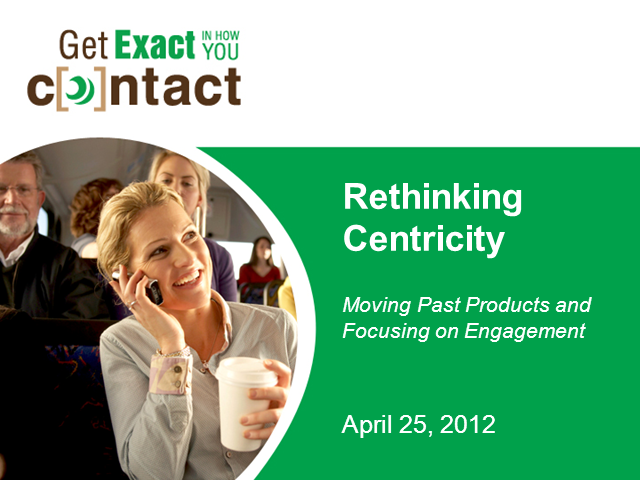 The challenge is how to shift from looking at campaigns and instead looking at customer dialogs and engagements. Focusing on the customer and harnessing analytics to fuel initiatives that retain and acquire customers, C-level marketers are earning a place in the board-level bottom line conversation. In addition, true collaboration between sales, marketing and customer service departments can pave the way for a customer experience that truly caters to the customer.